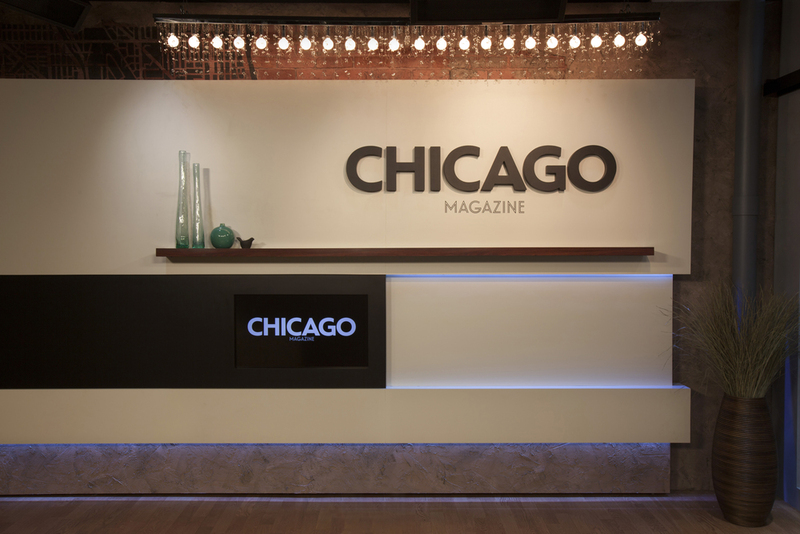 Design and installation of a new branded broadcast environment for digital video content for Chicago Magazine and RedEye Magazine, part of the Tribune Media Group. Project included design, management of fabrication/installation and project architectural infrastructure consulting. CONSTRUCTION IN PROGRESS : Check out our time-lapse video of the studio installation below. 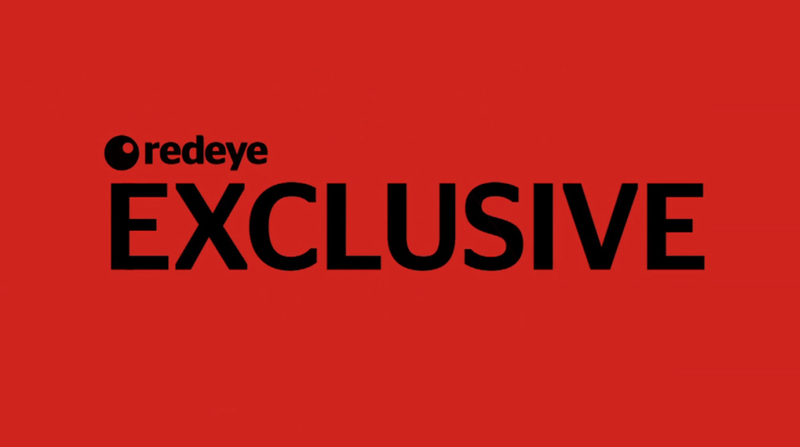 The Chicago Tribune‘s free daily publication RedEye (not to be confused with the Fox News show by the same name) has debuted a new home for its online video segments. 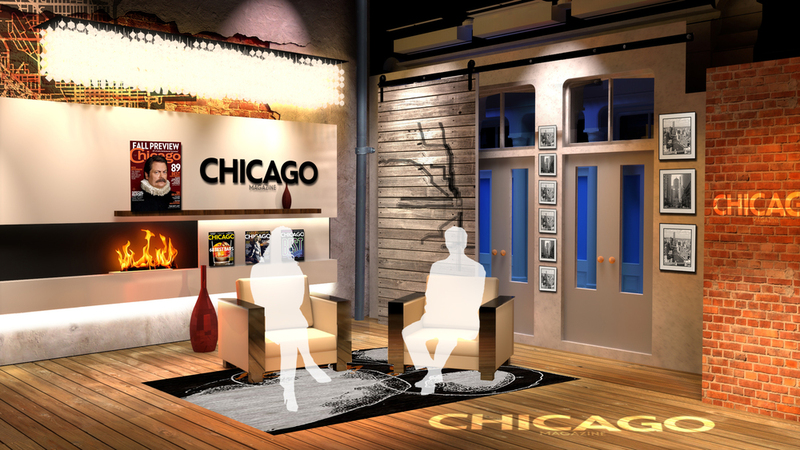 The new set, from Provost Studio, includes a edgy, industrial feel with a faux brick and plaster wall, windows and a standing anchor desk. The set is dominated by skillful lighting design, including splashes of color on the wall to bring out its texture. 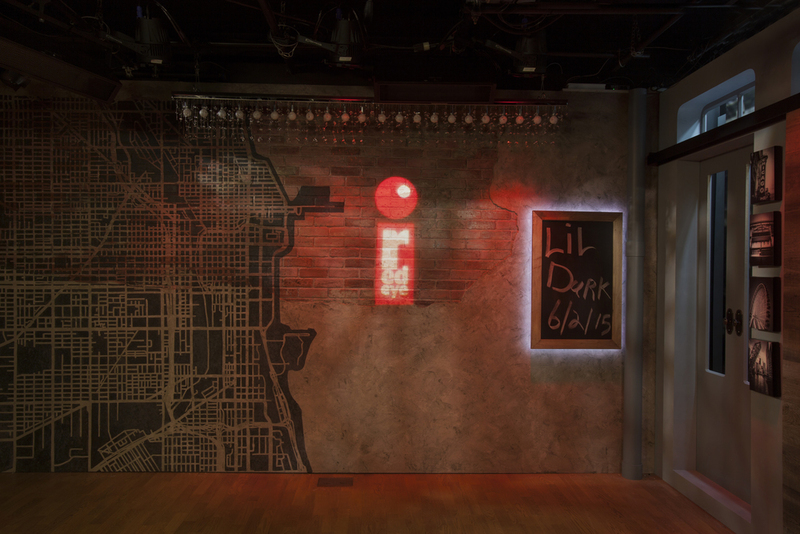 Other scenic elements include a stenciled outline of the Chicago street grid and small, square photos of city landmarks as well as a prominent RedEye logo.